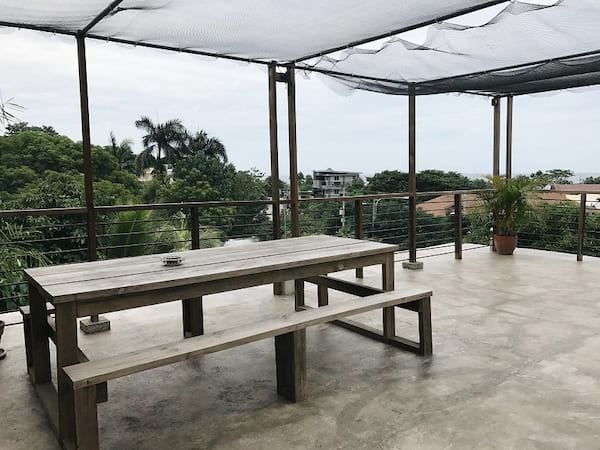 La Union, or Elyu, as most people call it, has definitely claimed a spot in the country’s tourism map. One of its municipalities, San Juan, is even hailed as the Surfing Capital of the North. 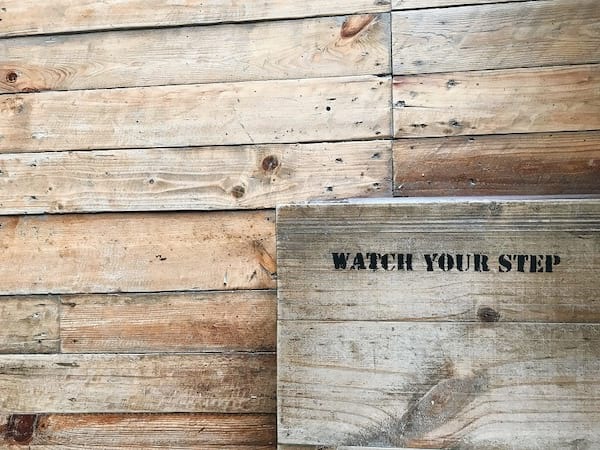 With the growing number of tourists frequenting San Juan, an interesting array of restaurants, cafés, and shops have emerged in an area they call Surf Town. 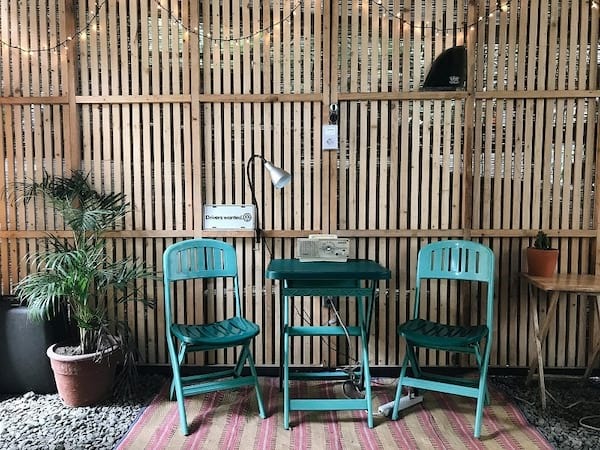 San Juan is also home to good-looking (read: Instagrammable) yet laid-back hostels. 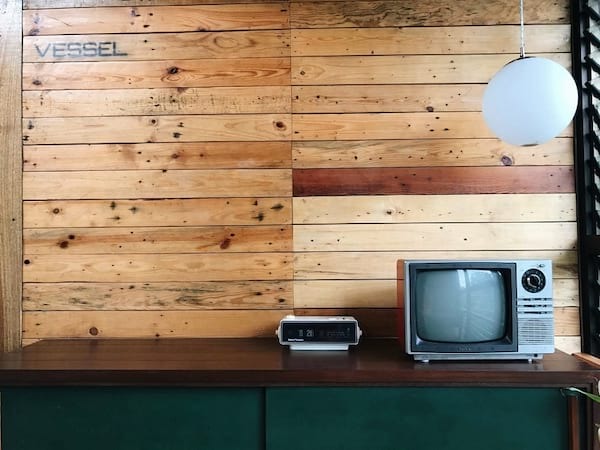 The newest pretty kid on the block is Vessel Hostel. Vessel Hostel is a four-level hostel that is made from re-purposed shipping containers stacked on top of each other. 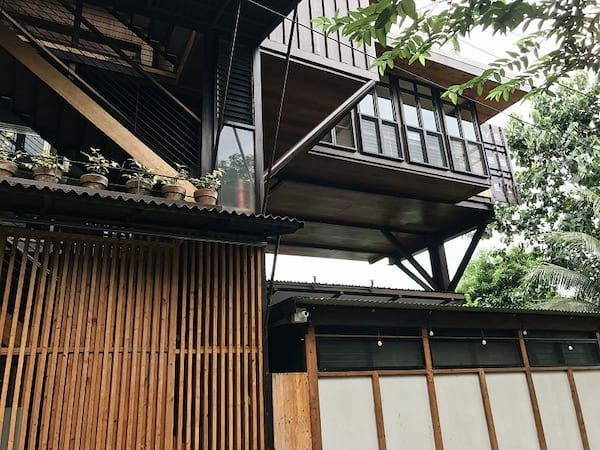 It is owned and designed by couple architects - Buji Libarnes and Nikki Dela Paz-Libarnes. 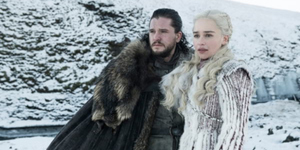 They are both long-time surfers, so they definitely know what their co-surfers and beach bums want and need when it comes to a place to stay. 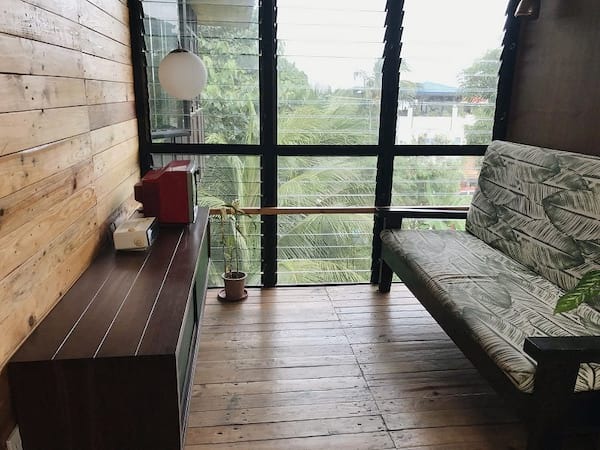 The couple considers the hostel as an extension of their home, since they live just below the hostel, and Vessel is a reflection of their love for classic surfing and the nostalgic lifestyle of its golden era. 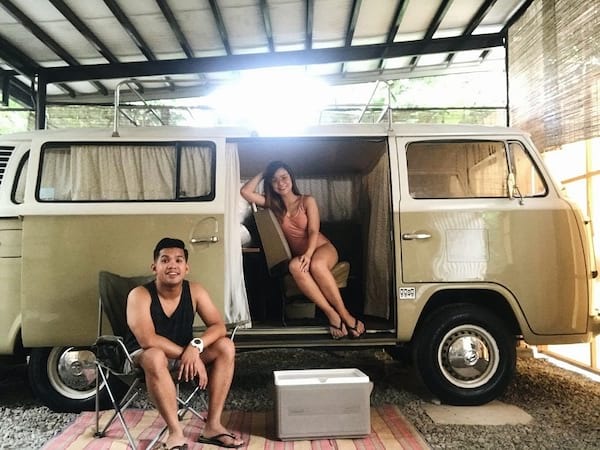 Fun Fact: Nikki and Buji are good friends of actor Jericho Rosales and his wife Kim Jones-Rosales. 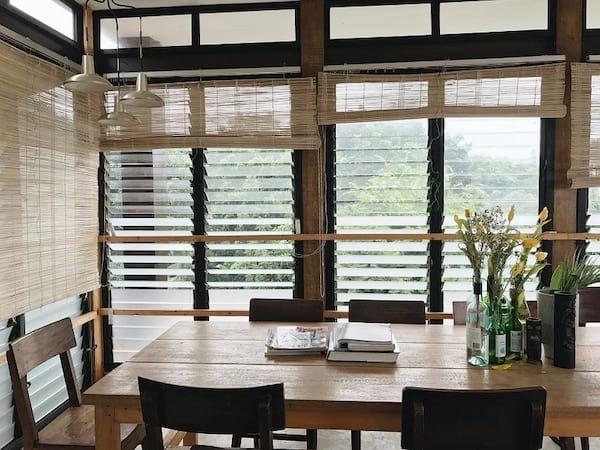 They are the ones who designed Echo and Kim’s Elyu apartment back in 2005. 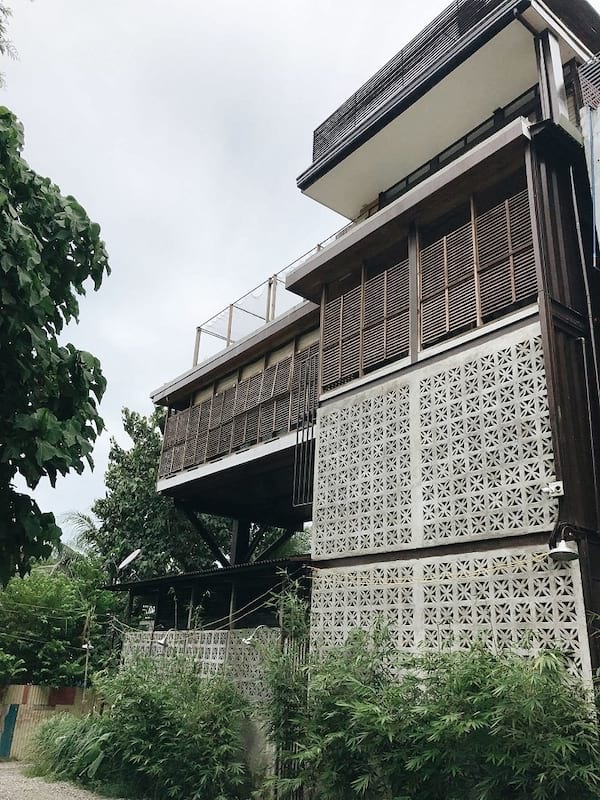 Vessel Hostel is just a stone’s throw away from the beach and is near popular dining establishments such as Tagpuan, Ol’ Pub, Surf Shack, Mad Monkeys, El Union Coffee, and many more. 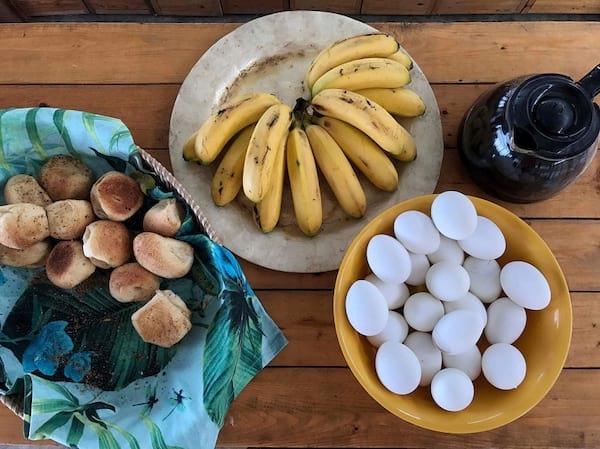 Guests may also request surf lessons and Tangadan Falls tours to be arranged by the front desk staff, through their partners from the La Union Surf Club and local tour guides. 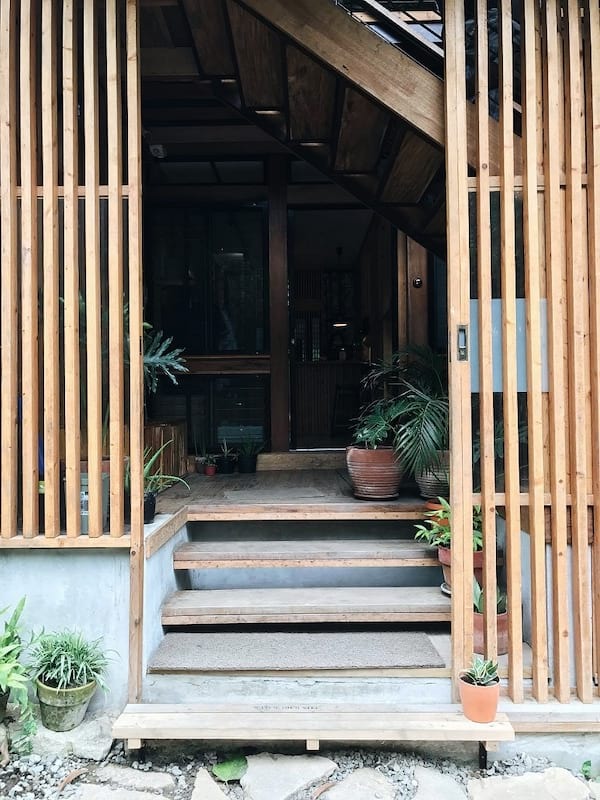 Vessel Hostel is designed to be that cozy and restful place to stay for single backpackers or traveling groups, which is evident with its quiet and picturesque corners. You’ll find the kitchenette and dining area at the roof deck. 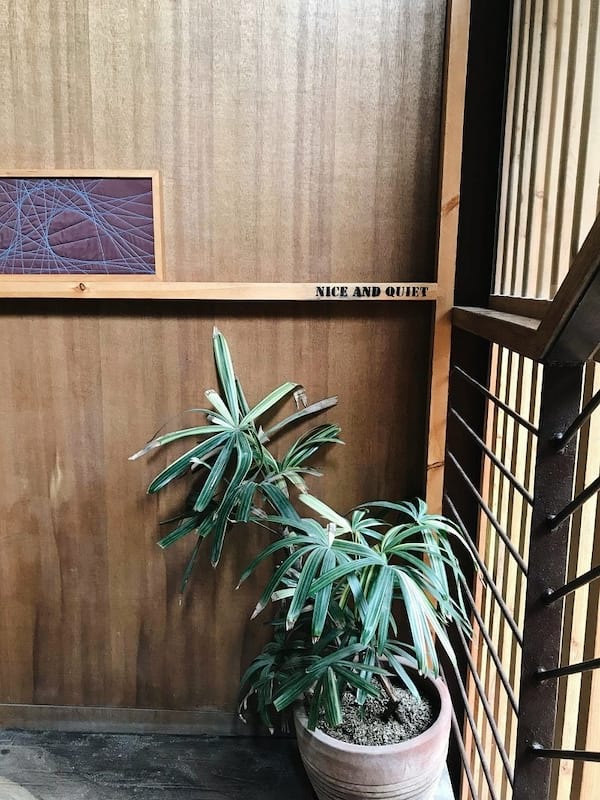 It’s really easy to fall in love with Vessel’s cute and dainty corners, and their kitchenette has got to be my favorite corner! It’s so pretty, you’ll want to hang and chill even after eating. 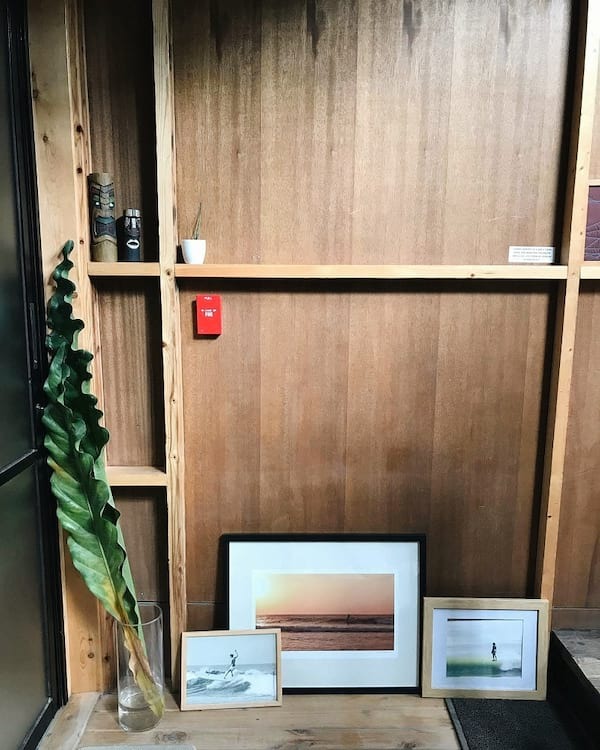 Yes, dear friends, it is very Instagrammable. It has a fridge, a single burner, microwave oven, oven toaster, a coffee-maker, and utensils that guests may freely use. The dining area also doubles as a working space. Bonus: They have fast internet connection! Oh, to remotely work here sounds like a dream. Plus, you can see the ocean from here. Imagine working peacefully at this spot while checking the scenic view and the waves outside. 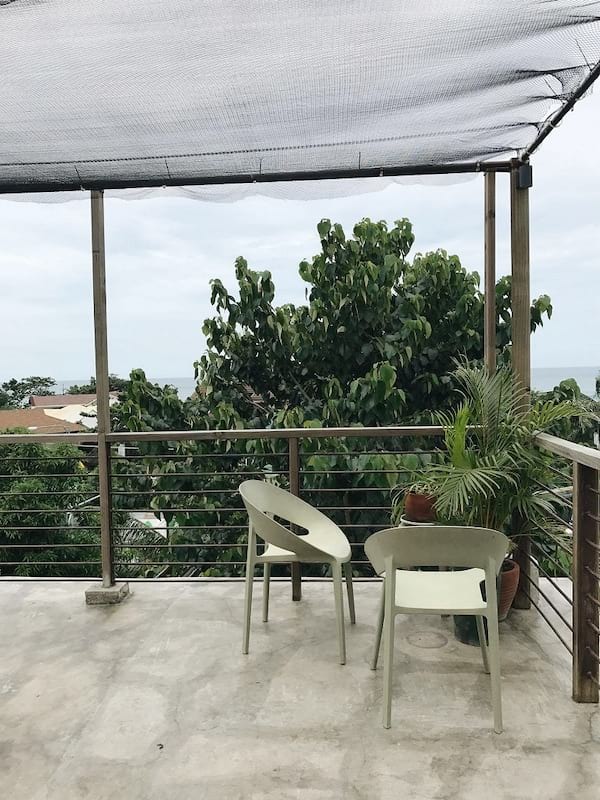 With your stay at Vessel, you get free continental breakfast plus the view of the sea on the deck just outside the kitchen. Talk about great mornings! Vessel Hostel has a total of 22 beds (split into four 4-bed dorms, and one 6-bed dorm). They do not have private suites, as they are a dorm-type only accommodation. However, if you wish to secure a room just for yourself and your group, you may book all the beds in that room. 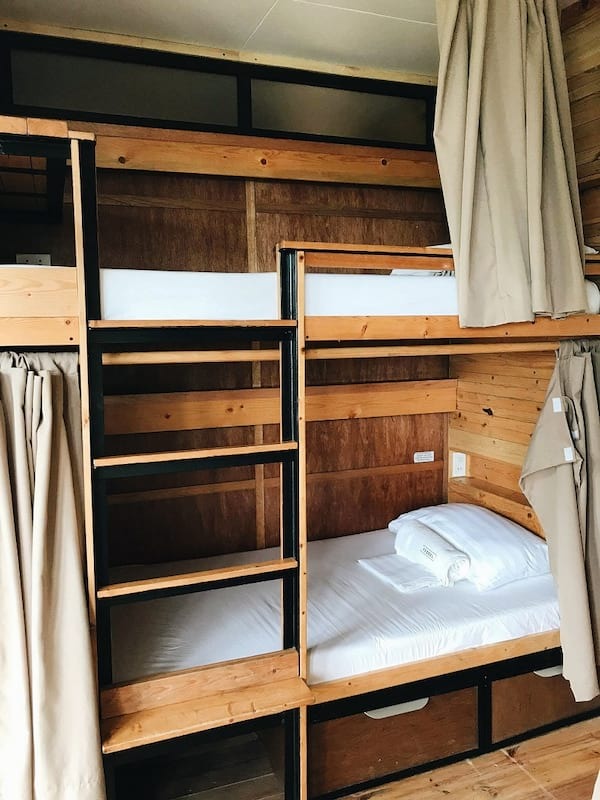 Each bunk bed conveniently has its own locker (you may bring your own padlocks or may rent/purchase from the front desk), bedside outlets, a small workstation, night light, and curtains for privacy. An overnight stay only costs P980 per bed in an air-conditioned dorm, with complimentary continental breakfast. 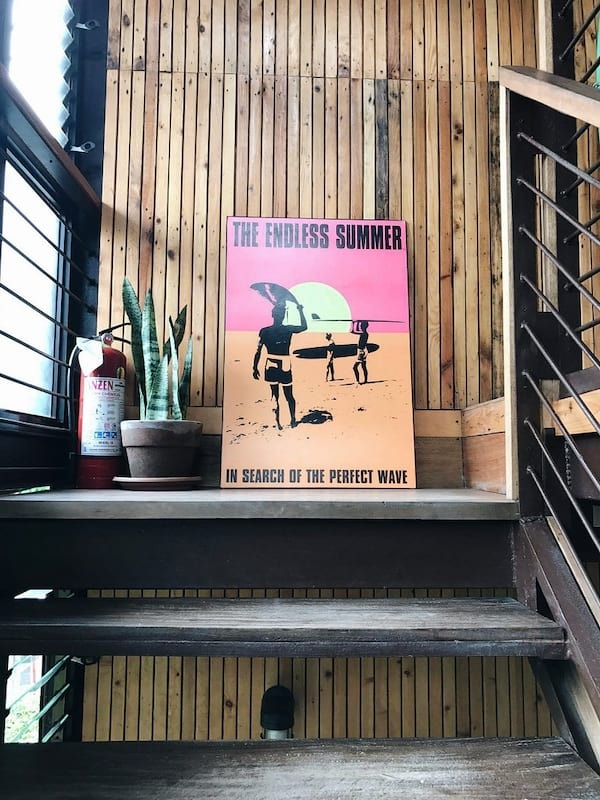 They also offer free parking and free use of their secured surfboard racks. 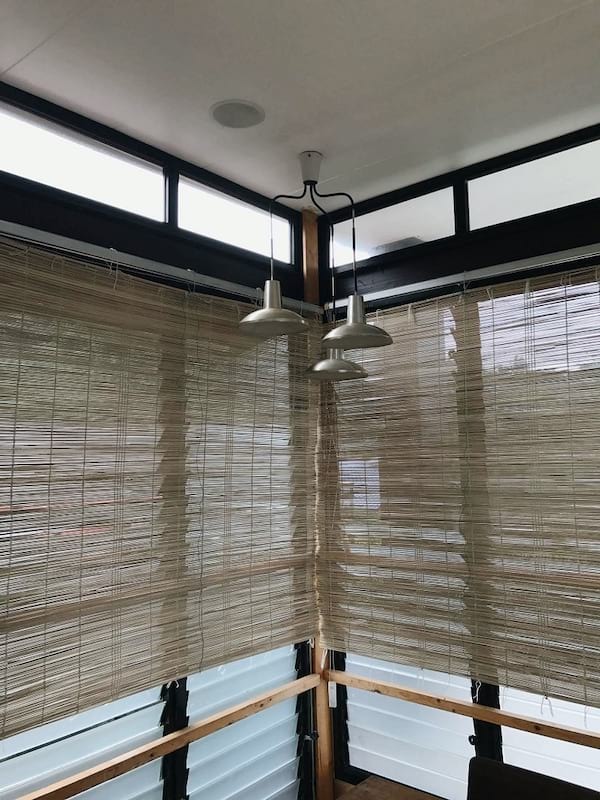 Want something truly unique for your Elyu experience? 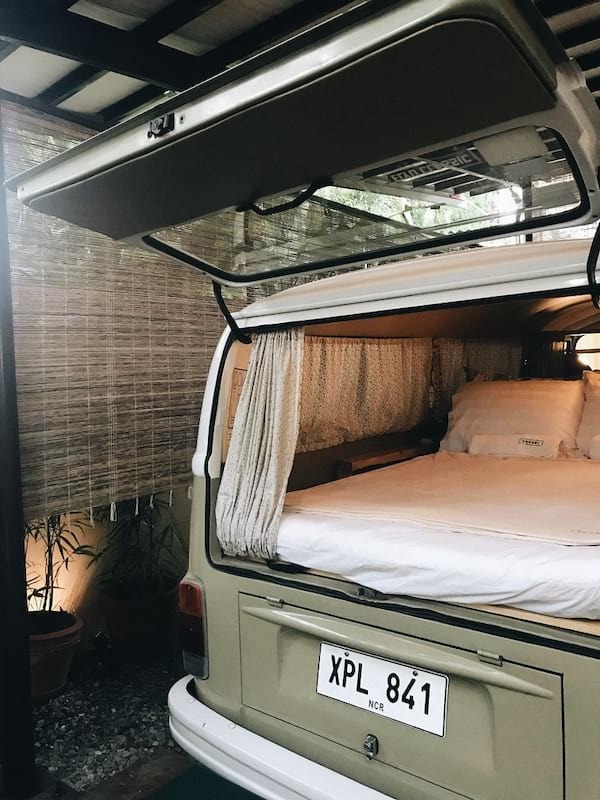 Vessel Hostel lets you experience the ultimate van life with their Kombi Garage! Kombi vans, known officially as Volkswagen Type 2, was first introduced in the 1950s. Nikki and Buji happen to own one--Duke the Van! Duke the Van has its own garage for security and privacy purposes. It is air-conditioned and comes with a regular sized bed, four pillows, blankets, with towels readily available. 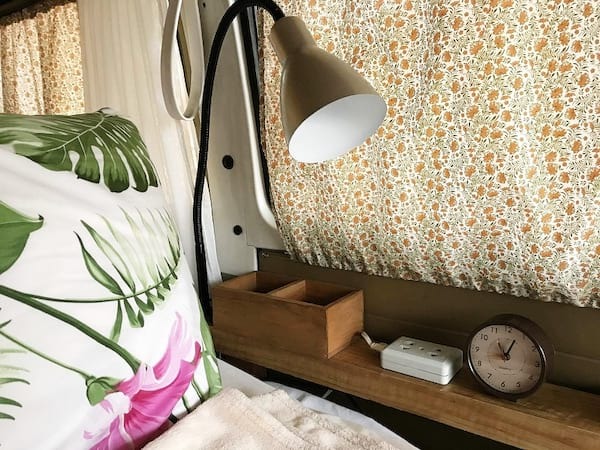 On the side of the bed, there’s a lamp, an alarm clock, small boxes for your items, and a power outlet so you could conveniently charge your mobile phones. It’s comfy and amazingly spacious inside. And when you step outside, you have the garage all to yourself, complete with your own dining/living room area and shower! 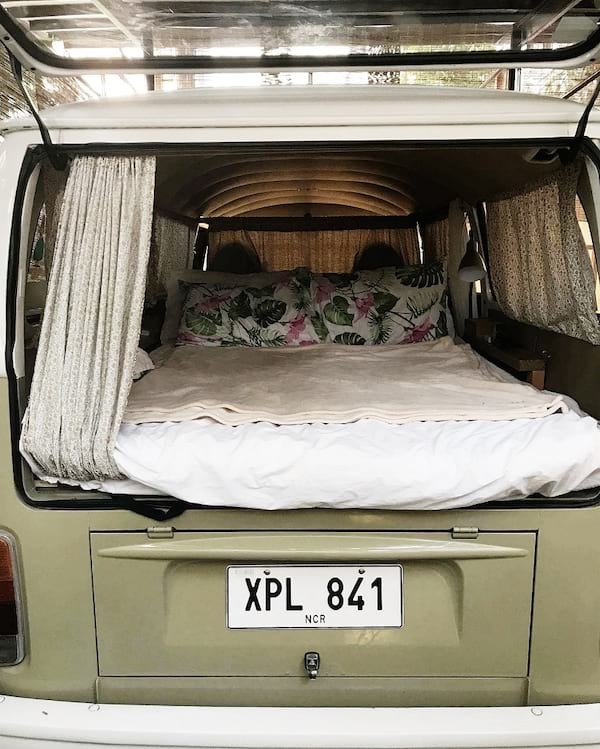 Experience the van life for only P2,900 per night with complimentary continental breakfast! You can check out more photos of Duke the Van online via this hashtag: #VesselGarage. 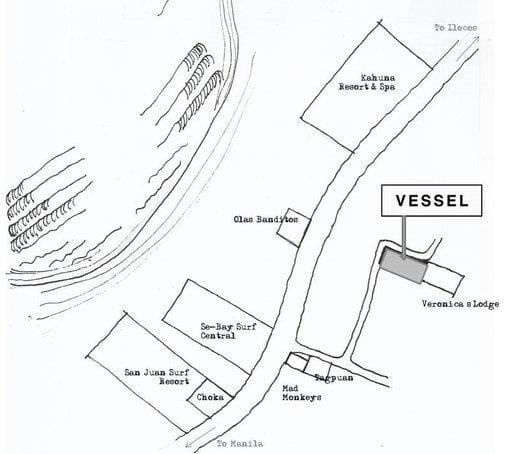 Vessel Hostel is located next to the National Highway, Urbiztondo, San Juan, La Union. There are buses that pass along this route from Manila to Vigan, Laoag, Pagudpud, or Abra and vice versa, as well as Baguio - Ilocos routes. You can also find Vessel Hostel on Waze. 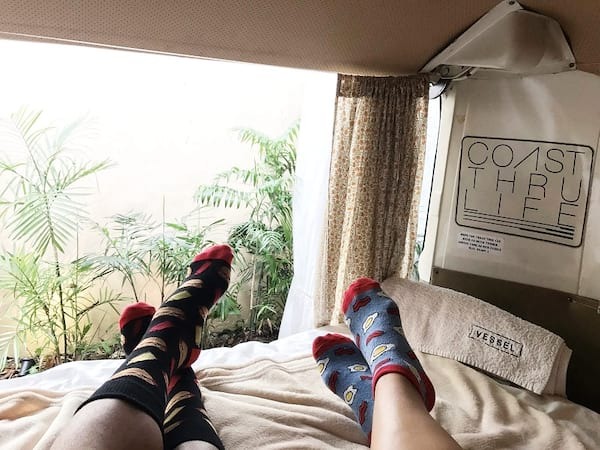 Connect with Vessel Hostel on their website via www.vesselhostel.com, Facebook (/vesselhostel), and Instagram (@vesselhostel).